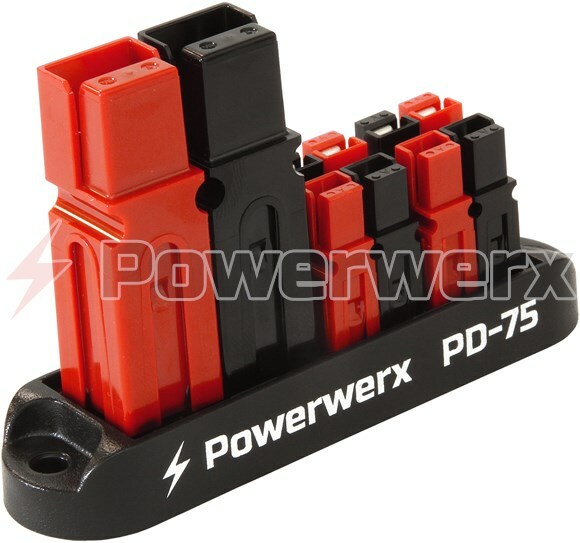 Easy to use 75 amp input, 4 position output power distribution block for 15/30/45 amp Powerpole connectors. Input accepts 6 or 8 gauge wire. 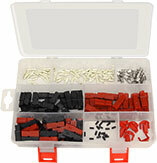 Convenient for professional installations, at the home or in the field. Proudly designed and manufactured by Powerwerx in the USA. Unique copper bus bar construction provides reliable, safe up to 75 amp continuous operation. 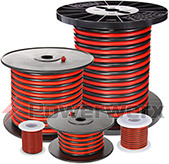 Compatibility Mates with all 15, 30 & 45 amp Powerpole connectors (output). 75 amp Powerpole input.